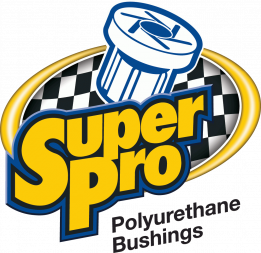 SuperPro is an innovative Australian manufacturer of automotive polyurethane suspension bushings and parts based in Brisbane, Queensland. These specially formulated, high-quality components are designed to create suspension solutions for better stability, handling and control in both on and off-road applications. SuperPro also manufactures sway bars for most applications. WA Suspensions supply and fit SuperPro. We stock a have a huge range and we don’t recommend anything else. Australian made – Blue is best.